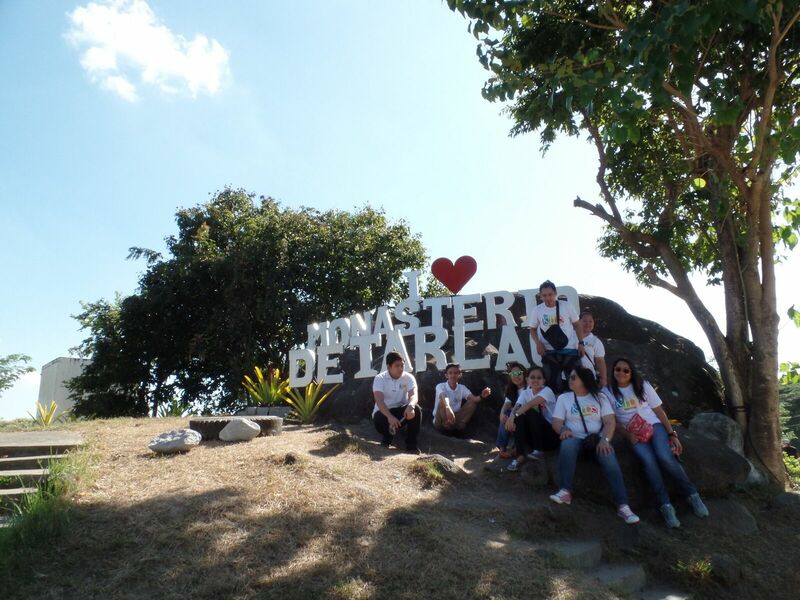 Despite the hectic schedule during the Christmas Community Outreach on 12 December 2015 in Tarlac City, Tarlac, members of KIDS Club were still able to find time to explore the city and visit the Monasterio de Tarlac. Built in 2001, the monastery serves as home to the Servants of the Risen Christ Monastic Community, an apostolic-contemplative community of religious men who consecrated themselves to a life of prayer and work (Ora et Labora). 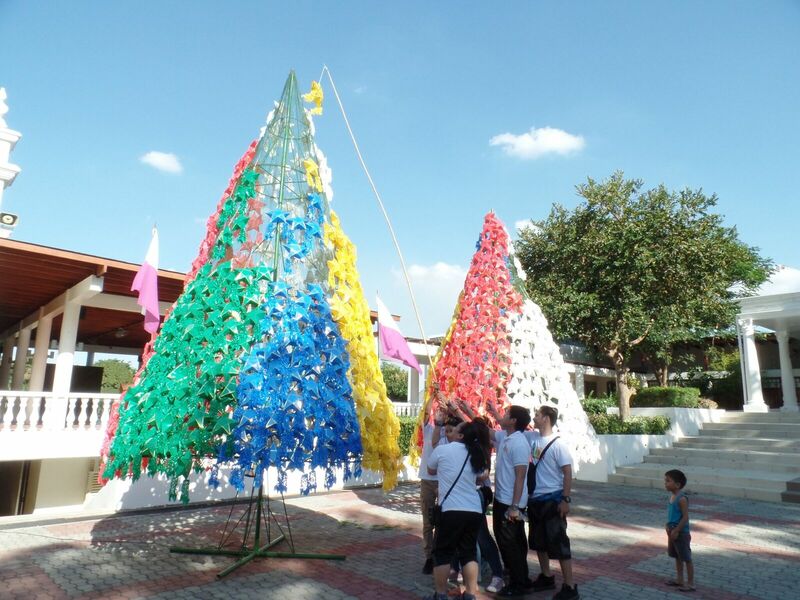 During their visit, the members of the club also hanged a parol (Christmas Star) to support the monastery’s fund raising project as well as offered prayers for the success of KIDS Club and its members.